Sales of Premium Mid-sized SUVs in the US were up 3.9% in Q3 of 2017, a slowdown compared to the first two quarters of the year, when the segment recorded robust double-digit growth. Still, sales are up 8.9% since the beginning of the year, to 328,025, meaning the segment continues to (slowly) close the gap to the Premium Large SUV segment, which is still the largest from among Premium SUV segments at 458,376 units for the first three quarters of the year. With the new Audi Q5, Alfa Romeo Stelvio and Range Rover Velar still building sales, and the new BMW X3, Infiniti QX50 and Volvo XC60 coming to market soon, the segment is bound to grow robustly in the next year. 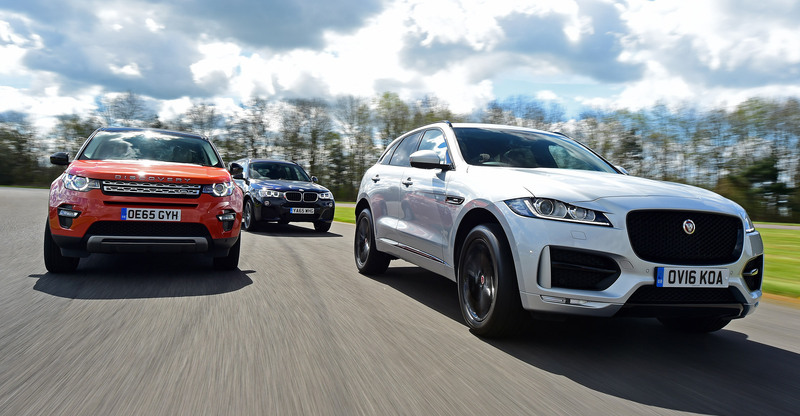 F-Pace proves SUVs can be beautiful. The design of the F-Pace possesses the best combination of strength and elegance/style which suits a classy brand like Jaguar. They’ve done a great job translating their design into a SUV. 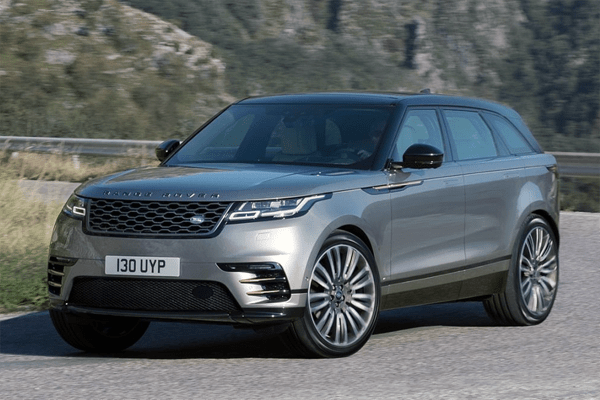 About the Velar, I admire Land Rover for thinking outside of the box as far as they are able to, because let’s be honest, their design is very recognisable: robust and rectangular proportions. Personally I can’t appreciate the Velar as much as the other Range Rovers and Discovery Sport. It’s too ‘posh’ and I don’t see the niche it’s supposed to fill. Nevertheless, the Velar is a very impressive car compared with most other SUVs in the above-mentioned list. It’s also funny that the large low-profile tires necessary to complete the vehicle’s appearance, make any attempt of taking it off pavement ruinous. Caught between conflicting purposes; what can save us from this dissonance? 9exponent – at some point we have to admit to ourselves that these are no longer crossovers, and certainly not SUVs, but merely re-packaged estates. But with the kind of good compromise the models are striking these days on spaciousness, aerodynamics, ride and handling, you have to ask – maybe this is a better evolution of the automobile than the low sedans, wagons and hatches that are now considered “mainstream”. After all, early cars were very upright, more like today’s crossovers, with generous wheel travel. I am not saying I necessarily agree with this, but this thought has crossed my mind, especially that today’s crossovers are usually better than non-crossovers at fitting more space on a shorter platform. Sure, big heavy minivans are even better at this, but than maybe crossovers are the happy compromise? Krysztof, I’m completely onboard with lumping station wagons (as we ‘Yanks refer to them) / estates and unibody crossovers into the same category. If we’re willing to get even more radical, let’s drop the naming conventions and assign them all a releative position in a spectrum.